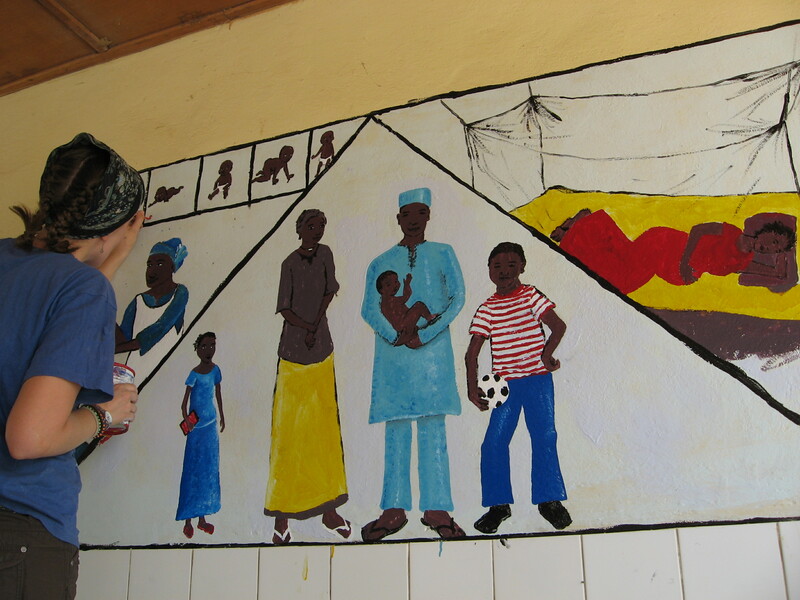 On Thursday, May 10th, Master’s International student, Sarah Lyon-Hill, successfully defended her thesis entitled Building Governance Capacity in Rural Niger: A Study of Decentralization and Good Governance Policy as Experienced in a Local Village. 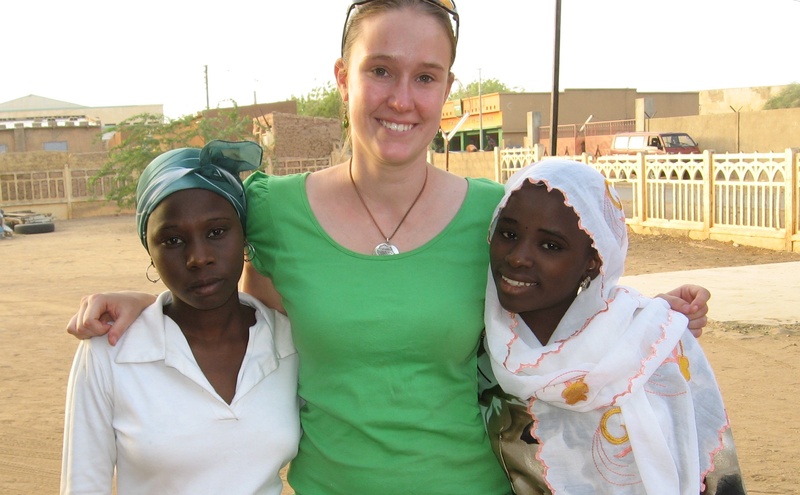 Sarah served as a municipal and community development volunteer for Peace Corps in Niger between 2009 and 2011. Her experience as a Peace Corps volunteer inspired her thesis topic on the challenges facing school governance in rural Niger. For her research, Sarah interviewed members of one rural community involved in local primary school governance to gain insight on community members’ perceptions concerning national public school decentralization policy. She used data gathered from these interviews, coupled with data gathered from an analysis of program and policy documents, to compare current school practices against the expectations outlined in Niger’s national policy and goals. Key findings included limited policy implementation at the local level accompanied by a lack of state capacity, accountability and responsiveness to local school needs on the part of central and regional government. Interviewees perceive a decline in education quality due to these reforms and a sense of powerlessness from the community. Community leadership, development of participatory public space, and trust building, could improve local education capacity to a certain extent; however, strong central government that provides additional resources and builds the capacities of school staff is necessary. Sarah plans to condense and revise her thesis for publication this summer and will pursue similar research in the Planning, Governance and Globalization doctoral program this fall. I served as a member of Sarah’s thesis committee, along with Max Stephenson (committee chair) and Laura Zanotti.